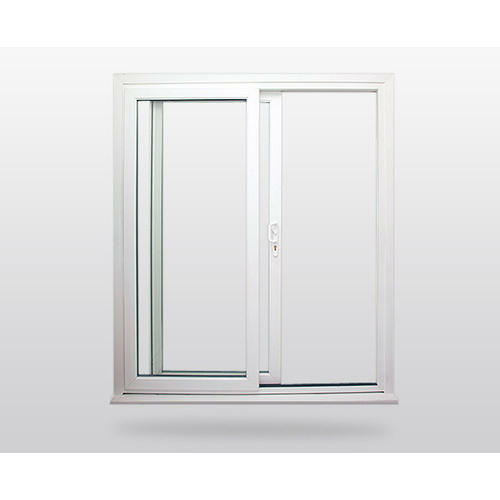 Established in 2017, Advika Enterprises is one of the renowned manufacturers of a wide range of UPVC Window, PVC Door Frame, etc. 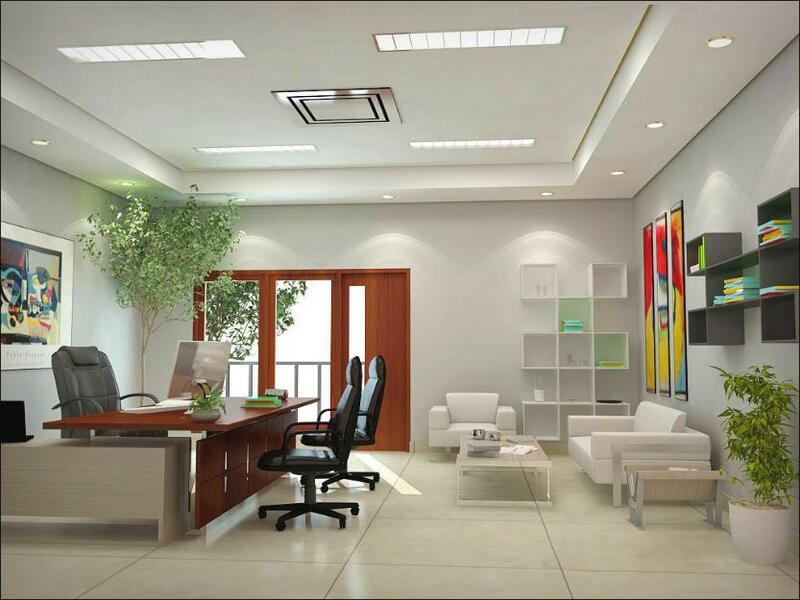 These products are designed and manufactured in line with the latest trends and standards of the industry. The entire range of products offered by us is very popular in the markets for their high durability nature. 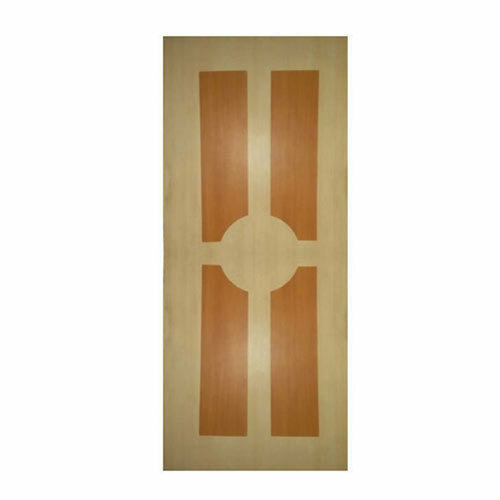 PVC Door Dealers PVC Door Dealers-Sintex PVC Door Dealers-Polywood PVC Door Dealers-Rajshri PVC Bathroom Door Dealers.